We welcome our visiting MRI scanner on a regular basis. 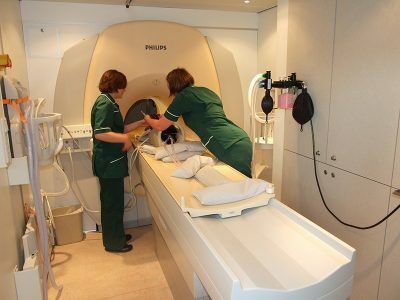 Having this facility available, means worried owners no longer need to travel long distances with an ill pet to benefit from this advanced service. 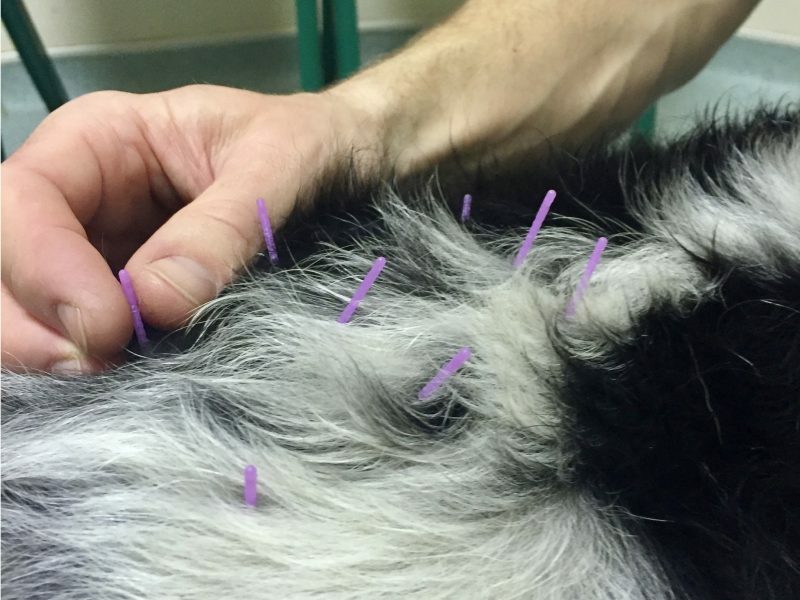 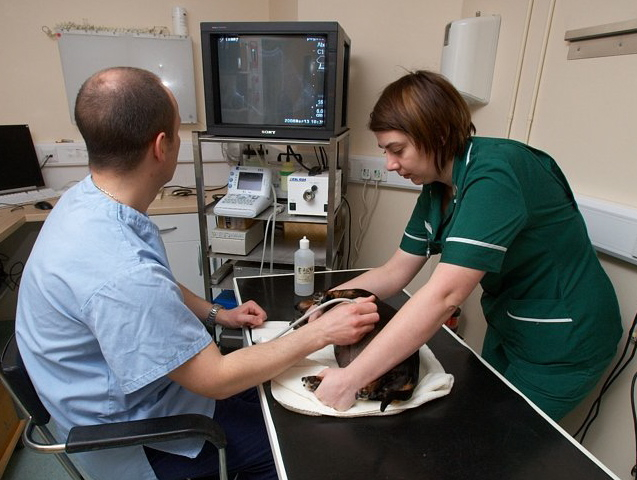 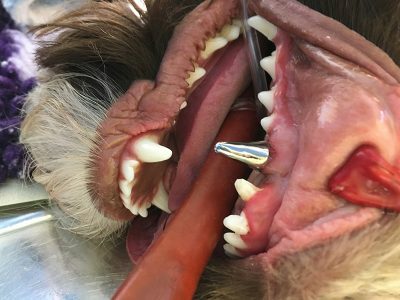 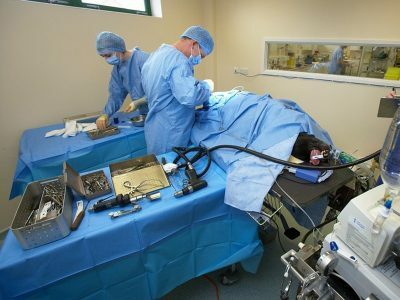 Imaging referrals are available as part of our surgical referral service or referral imaging only with reporting by Nicolette Hayward BVM&S DVR DipECVDI MRCVS & European Veterinary Diagnostic Specialist. Click here to find out more about Burgess Diagnostics. 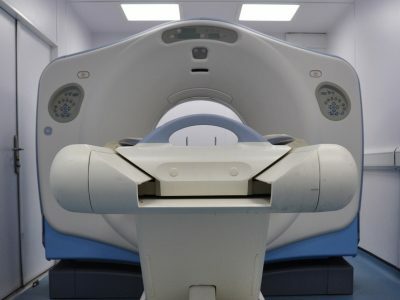 When is an MRI useful?